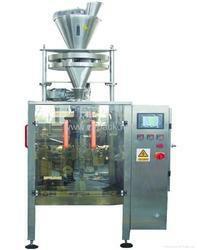 The range of Sugar Packing Machine is offered to the clients in varied specifications. Designed by a team of experts, these machines conform to the international quality standards. Owing to the durability and rugged construction, these machines are highly demanded to cater to the industrial requirements in an efficient manner. The entire range of Collar Type Cup Filler is offered to the clients in a variety of specifications. Cup Filler Collar Type machines are designed and fabricated using high-grade raw material, procured from the trusted sources. Moreover, we check these machines on certain quality parameters to gauge their flawlessness. Net Weight of M/C 800kg-900kg. 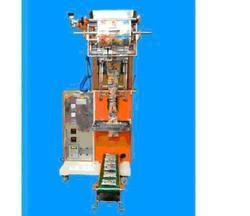 The range of Seed Packaging Machine is offered to the clients in varied specifications. 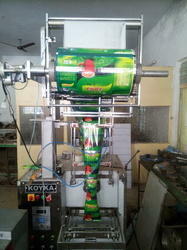 Designed by a team of experts, these machines conform to the international quality standards. Owing to the durability and rugged construction, these machines are highly demanded to cater to the industrial requirements in an efficient manner. 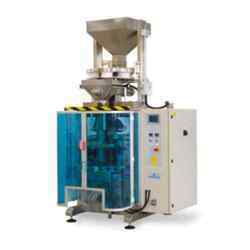 Looking for Semi Pneumatic Cup Filler ?